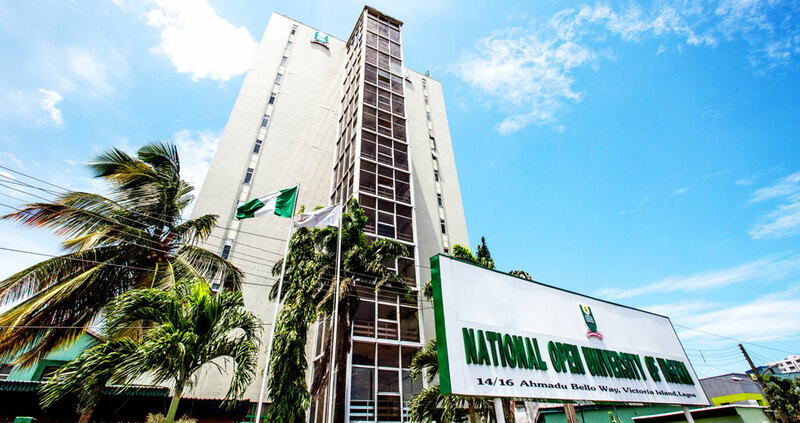 The National Open University of Nigeria, NOUN has announced the Matriculation Ceremony date for candidates who are offered provisional admission into the Institution for the 2018/2019 academic session. Update: The director said NOUN 18th Matriculation Date has been re-scheduled to hold (please scroll down for full details). According to the NOUN Board, the matriculation ceremony is a platform for welcoming all the newly admitted students into the Institution. The NOUN Matriculation Ceremony has been scheduled to hold on all the study centers in Nigeria. Please note: The National Open University 18th Matriculation Ceremony has been rescheduled to hold on Saturday, 2nd March, 2019. Note: NOUN admission form is still on sale.